Walshe’s Property is excited to offer you the opportunity to purchase this four double bedroom detached property in the sought after area of Bottesford. Ideally located for local schools shops and other amenities and situated on the quiet slip road off the main road. Internally the property offers spacious living with a large living and dining area, the spacious kitchen and downstairs W/C. 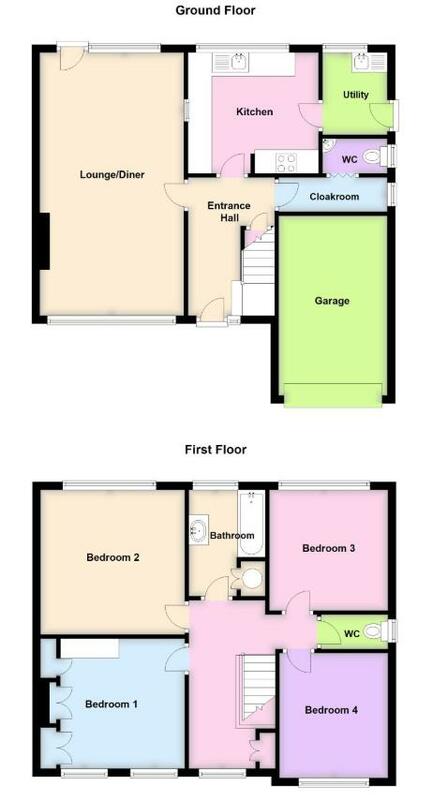 On the first floor the property boasts four double bedrooms and the family bathroom. Externally, the property offers ample off road parking with a block paved driveway, and a large private rear garden.